ANNUAL HOA MEETING AND ELECTION TONIGHT! A quick reminder that if you haven’t sent in your absentee ballot and/or planned to attend the annual meeting, tonight, December 2, 2014 is the big night! The annual HOA members meeting and board member election is being held this evening in our clubhouse at the park beginning at 7 p.m. Please plan to attend and cast your vote for the candidate(s) of your choice at this important election for the board that oversees our development. 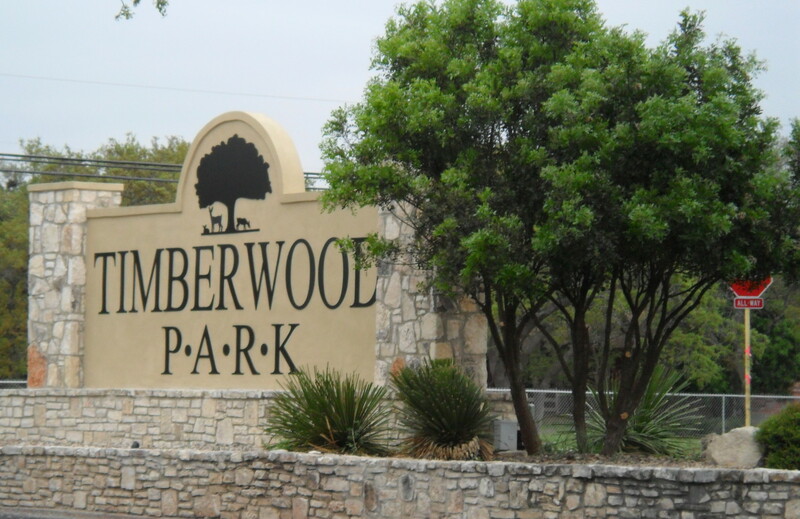 Remember the board members elected represent your voice in the neighborhood with regard to how your assessment dollars are spent, what projects are undertaken in our park and surrounding common areas and how our development/neighborhood is managed. Make sure your voice is heard and cast your vote! See you there!